Dana Markos Events; Event Design and Floral Styling: National Pancake Day! In honor of national pancake day we wanted to give a tip for all of our pancake lovers out there! 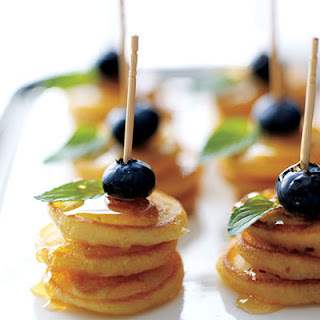 If you love breakfast foods, especially pancakes, here is a great way to add these wonderful treats to your wedding day! Many couples are adding a late night snack for their guests to indulge in for about the last hour of their wedding reception. You tend to work up an appetite after all of the dancing and other festivities a wedding day brings so we highly recommend couples to do some sort of late night snack! 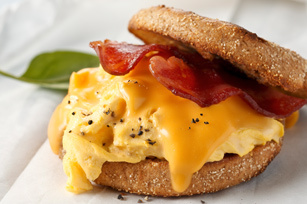 A great option for late night snacks at your reception are breakfast foods! You can have mini pancakes with some fruit on top with a side of syrup, breakfast sandwiches and some homefries! 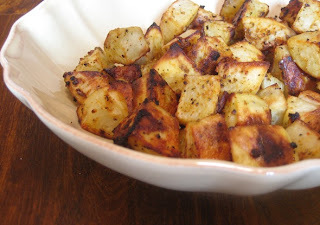 These foods can be passed around or buffet style so your guests can indulge as they please.